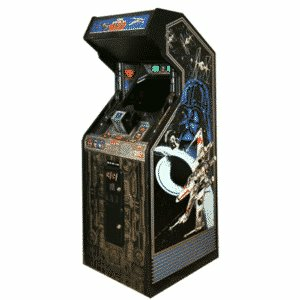 If you like video games then you are sure to love retro arcade games! 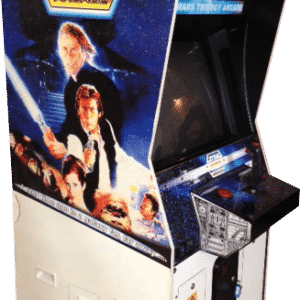 There are lots of classic games that have been popular for many years and it doesn’t matter what new technology brings, you just can’t beat the classics. 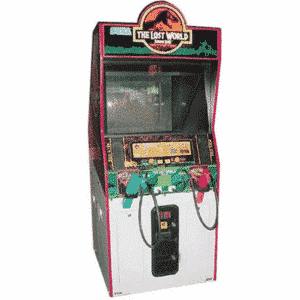 Of course, the retro arcade games that everyone needs are the ones from the golden age of video games. 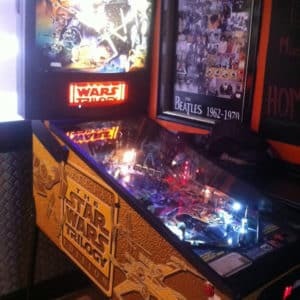 These are iconic and everyone recognises the titles and still loves playing them. 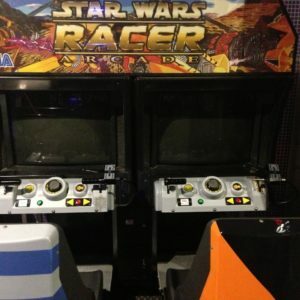 No matter what age you are, you can have so much fun with them. 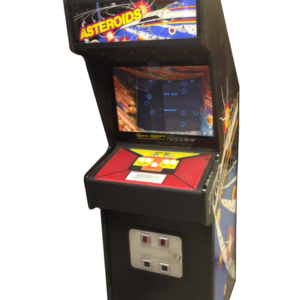 Hire one of our retro arcade machines, with our arcade machine hire service. 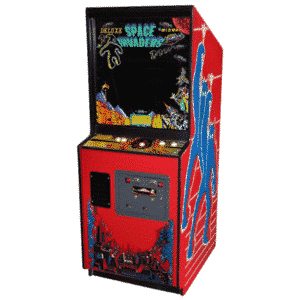 Space Invaders was first released in 1978 and ever since then it has been a major hit. 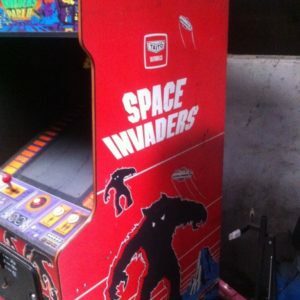 So, if you are feeling nostalgic, you have got to check out the Space Invaders Arcade Machines. 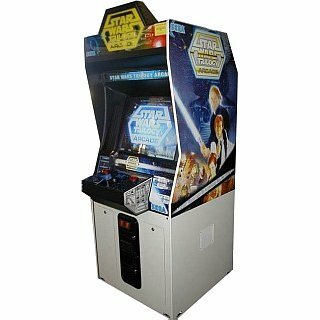 Now this classic game can take pride of place in your home or at your next event as you try to survive the invaders’ bombardment. 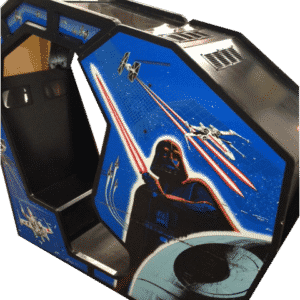 It will really test your reflexes and gaming skills as the enemies increase their speed and fire rate as you keep advancing through the levels. 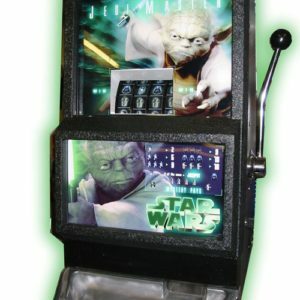 So, can you get the new highest score? 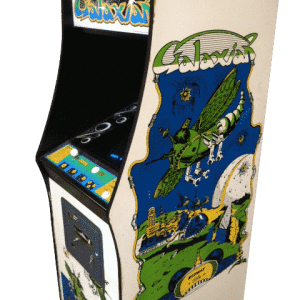 Another one of the kings of retro gaming has got to be Galaxian! 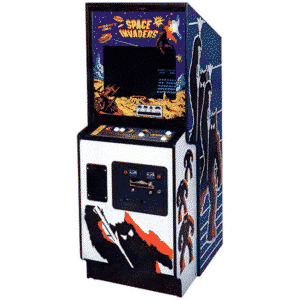 This game makes you the shooter and you control the spaceship as you take on enemy aliens that descend in all directions. 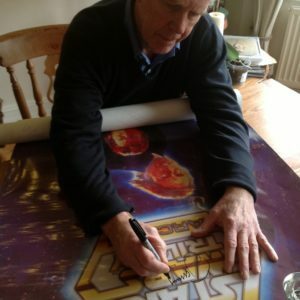 Every stage gets more and more challenging; so, are you up for it? 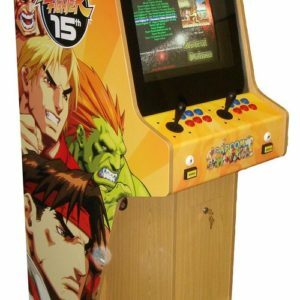 If you are into retro arcade games then you will know all too well how addictive Street Fighter Arcade Machines are! 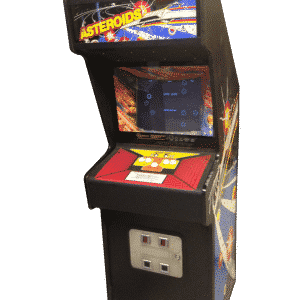 This one was one of the biggest games ever, as you play a martial arts master and take on other fighters across the globe. 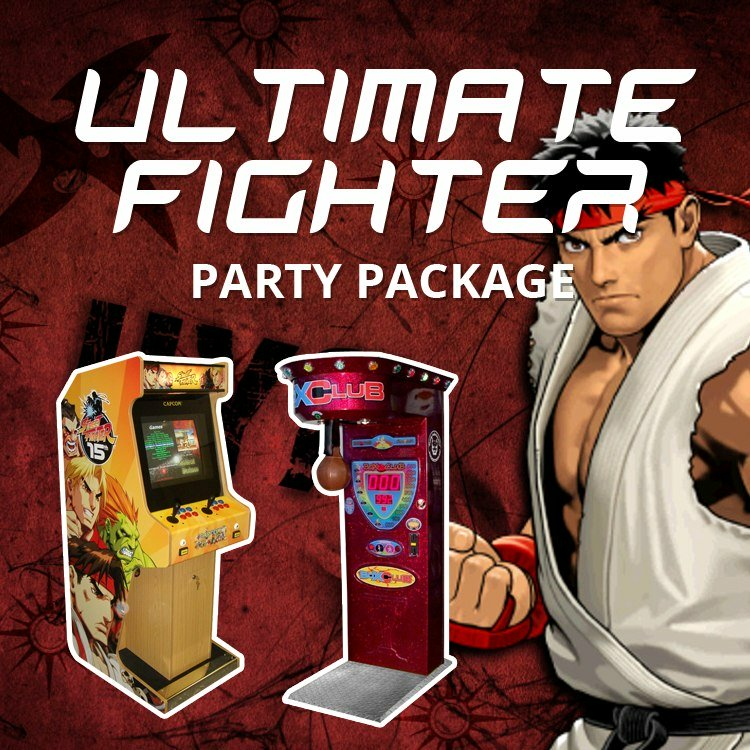 You can climb the ranks and play different characters if you have the moves. 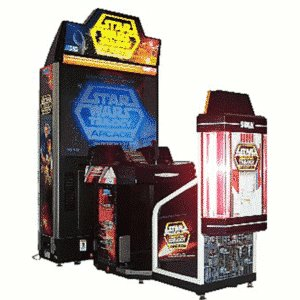 Plus, this is a two player machine, which means that you can take on friends and family! 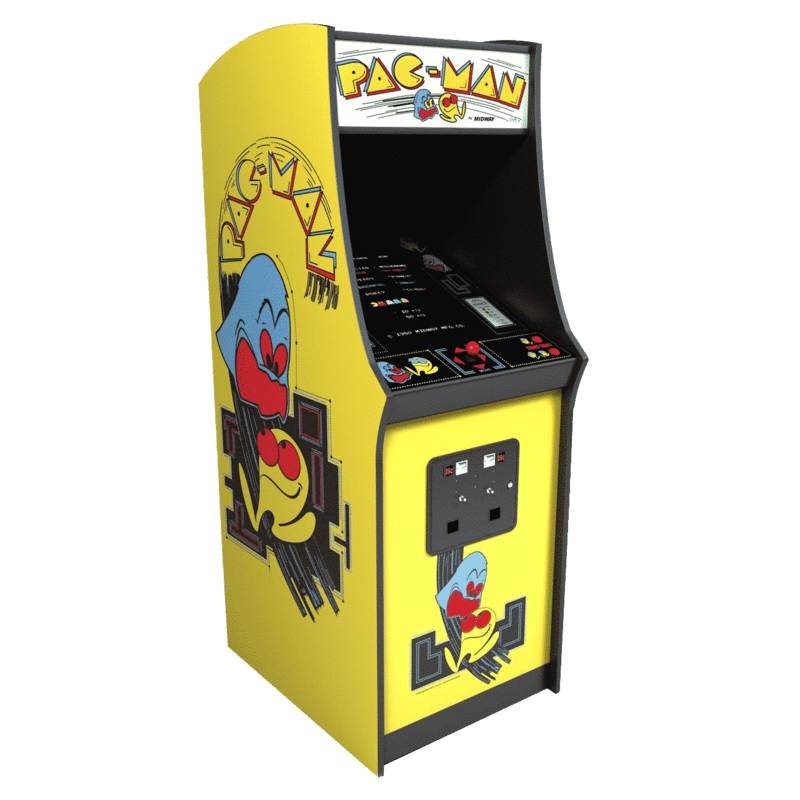 For real gaming memories, you have got to get your hands on a Pacman Arcade Machine! 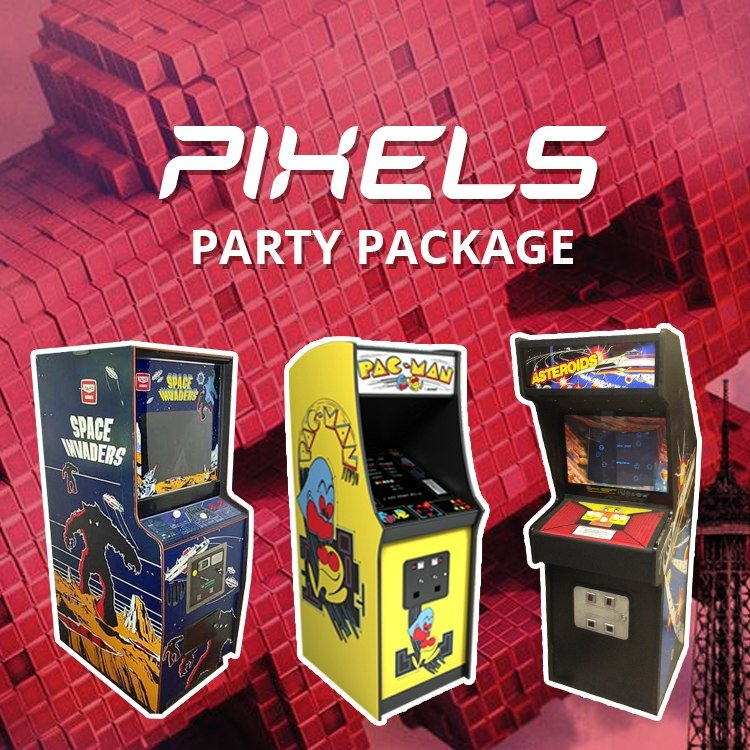 Everyone loves the bright colours and excitement of this retro game, as you guide Pac-Man through the maze to evade being caught by the multi-coloured ghosts, called Inky, Pinky, Blinky and Clyde. 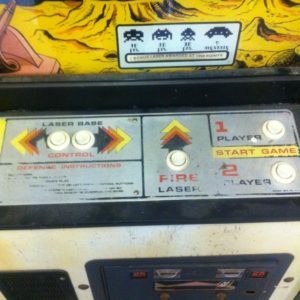 Of course, make sure you grab those Power Pellets around the maze to earn bonus points! Are you ready? 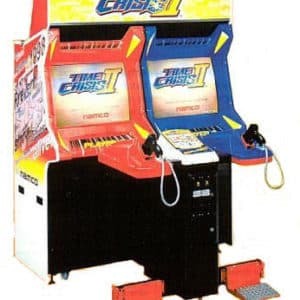 One of the best classic arcade shooting games has got to be Time Crisis. 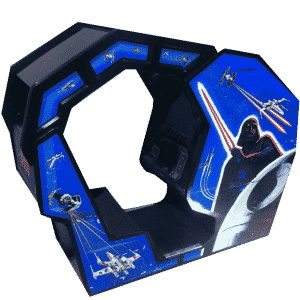 This is a first-person shooter by Namco that everyone still loves and it was even the first game to have the GunCon light gun. 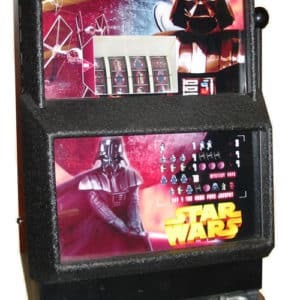 You take on the role of an agent that has got to eliminate the threats that are endangering the nation, with different scenarios for you to play. 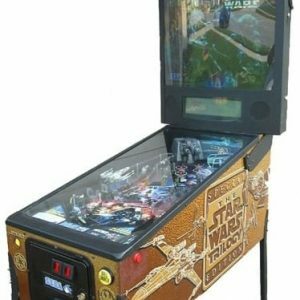 This means that it is a fantastic addition to the home or to hire for events and parties; you will be entertained for hours. 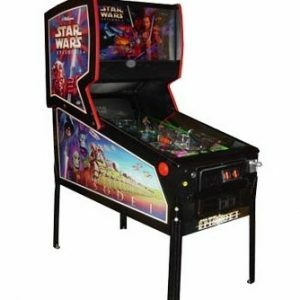 At Arcade Direct, we have a range of fantastic arcade machines just waiting to be played. 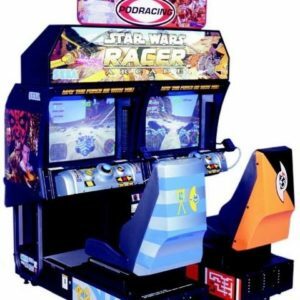 From dancing and driving arcade machines to pinball and classic arcade machines, there is something for everyone to enjoy. 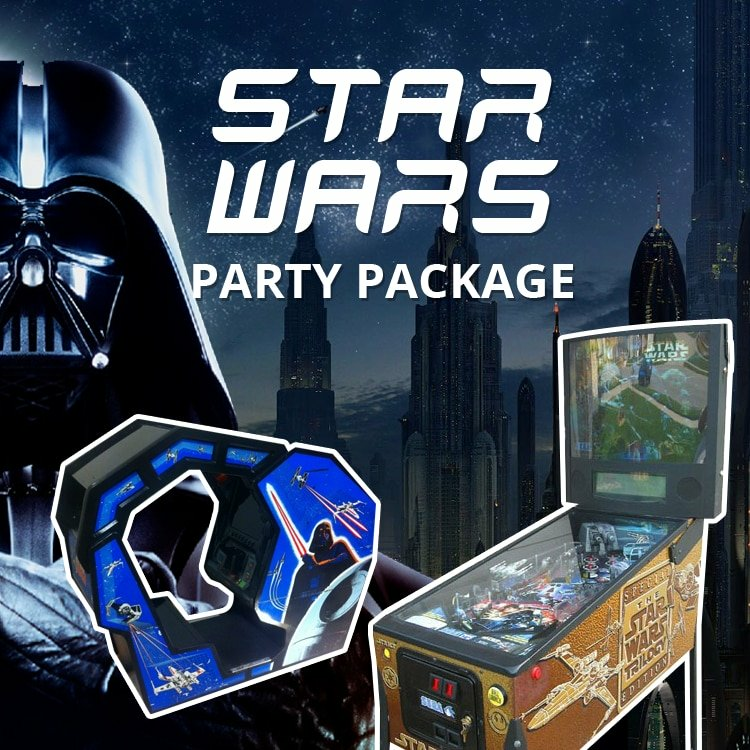 Whether you would like to hire an arcade machine for your next big event or party or take one home to have pride of place in your living room, here at Arcade Direct, we have one of the best collections of arcade machines for hire or to buy in the UK, so have a browse today!